Home is where you’re supposed to feel safe. However, even properties in the most tranquil neighborhoods are still at risk from intruders. When you can’t afford a private security team or a pack of intimidating canines to guard your home, what can you do to protect your family? Thankfully, there are many measures you can take to keep your home safe. Lock your front and back doors with a deadbolt whenever you leave the house. Don’t announce when you’re going on vacation on social media. Lock your garage door. This is where many intruders like to enter your home. Use lights that automatically switch on and off according to a set pattern when you’re away – they will make it look like you're still at home. Lock your windows and don’t leave them open while you sleep, even if the evening breezes are pleasant. Install a security system that will guard all the points of entry in your home. How Does a Home Security System Protect You? A dependable home security system is the eyes and ears of your home while you’re asleep or away. It will look out for you even when your local neighborhood watch fails. Here are just some of the amazing advantages a home security system can give you. Many home security systems automatically notify the local authorities when the intrusion alarm is triggered. This means that even when you’re on vacation, you’ll know what’s going on in your home and get the help you need – promptly. 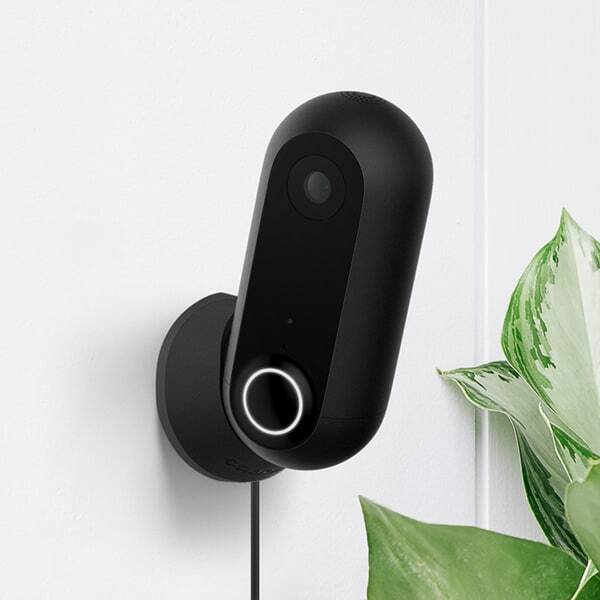 You can get sensors installed in the most vulnerable places of your home like the master bathroom window, where many intruders like to sneak in (Consumer Daily). When the alarm is triggered, it will make intruders hesitate and think twice. 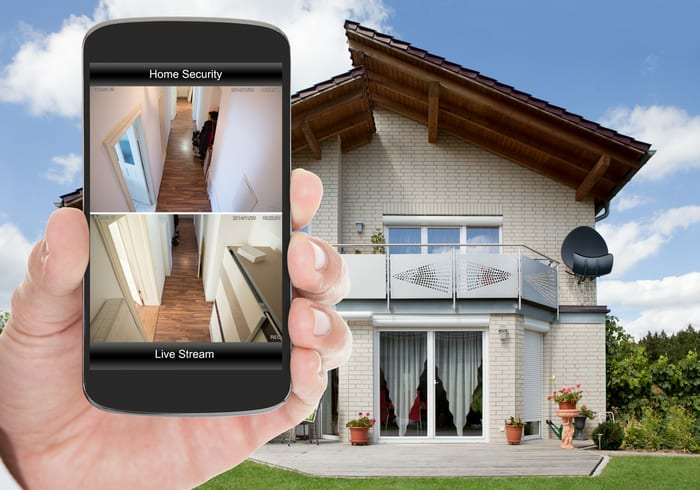 How Do You Make the Most of Your Home Security System? After installing a security system in your home, you should take care to stick to these guidelines to keep out potential intruders. Never leave the control panel in plain sight from outside. If it’s easy to see whether the system is activated from any window or door, try using a household decoration to make the panel impossible to read. Always set your alarm when leaving your home--even for short trips. A survey by Nationwide reported that 30% of homeowners don’t activate their alarm when they go out shopping. This leaves their homes open to potential break-ins.